I've loved photography ever since I was little! I remember being so excited when my mom would let me use up a roll of film and take it to get developed. It wasn't until I was in my early twenties though that I discovered how much of a passion it really was. Traveling throughout parts of America and photographing the amazing places and wildlife that I have stumbled upon has impacted my life in so many ways. From photographing moose in the Rocky Mountains to seals on the coast of California and all the other wildlife, waterfalls, and mountain ranges. I've had so many amazing opportunities, being there at just the right time to capture these moments is incredible. Not only do I get to see many fantastic places, I'm also able to expand my knowledge as well as my creativity, understand nature on a more personal level, and show my perspective on things. Taking the time to enjoy any sort of nature is the most rewarding thing I have discovered, and I encourage others to do so as well. For those who aren't able to, though, it's so rewarding for me to be able to give others a glimpse of the beauty of this world. Being able to share my photographs is a way to share those experiences. One of my favorite places to visit is California. There is such a variety of photographic opportunities, always something new and exciting. Because I live near mountains I always prioritize visiting the ocean and scoping out new beaches. My new favorite is definitely Corona Del Mar because although I had been in the area many times before, until recently I had never explored this specific beach. It was a great discovery. 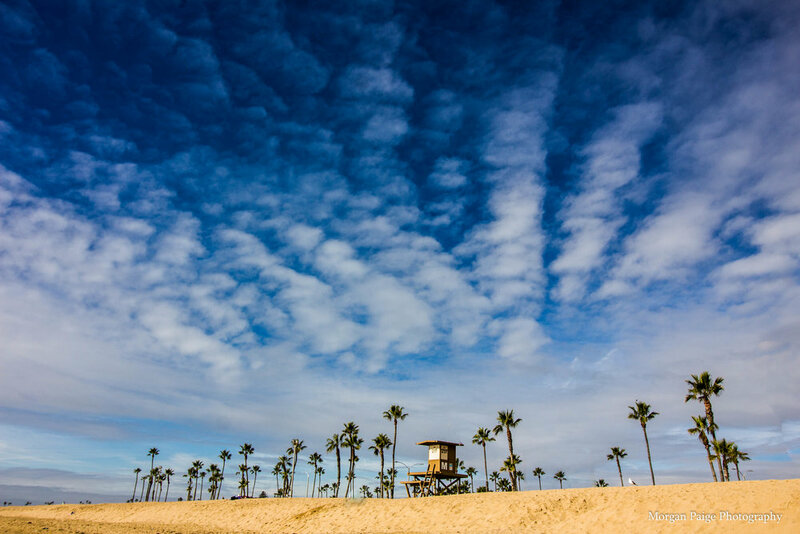 Another one of my current favorites is the Balboa Peninsula on Newport Beach because of all the palm trees and the overall atmosphere of the town. I've yet to experience a beach in California that I didn't fall in love with.